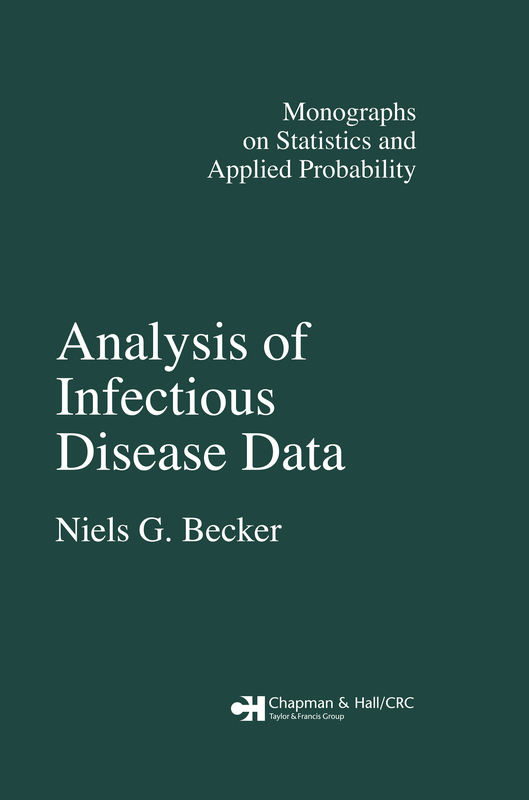 The analysis of infectious disease data requires separate attention because standard methods of statistical inference cannot be applied directly. The reasons for this are, that infectious disease data are highly dependent and, that the infection process is only partially observable. In this book these difficulties are overcome by making appropriate model assumptions, by incorporating into the analysis the known mechanism of disease spread by means of a model and thus obtaining a more efficient analysis as well as directing attention at epidemiologically meaningful parameters. Martingale methods 139 7.1 What is a martingale?